Ryan is terrific! He is always helpful, pleasant and never gets impatient. He is definitely the reason I return. What a great dealership. If you need a good used or new car or truck stop in see dustee smalls. She is the best top notch excellent sales and service. 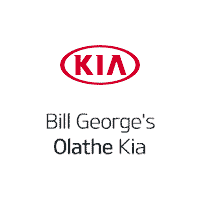 Thanks to your wonderful manager, Ryan, in the service department, I still love Kia in Olathe. The last time I called for service, it was a fiasco. I spoke with Ryan and he explained the problem and said he would pass it upward in management. My service at Kia has always been splendid. Please keep it that way. I love their service dept. 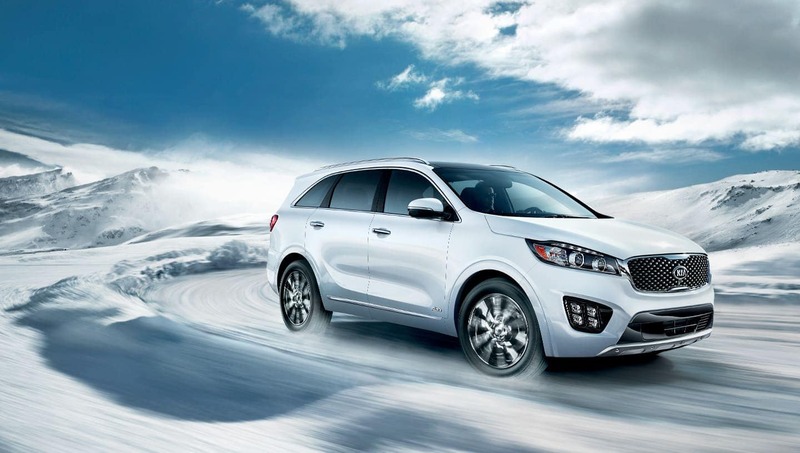 They fixed our Kia Sorento ASAP and it was cheaper than the original quote. They were honest. I have never had such a positive experience at a dealership's service dept. I will definitely return there in the future. If you’d like to see a vehicle in person, contact us, or give us a call. We look forward to serving you!